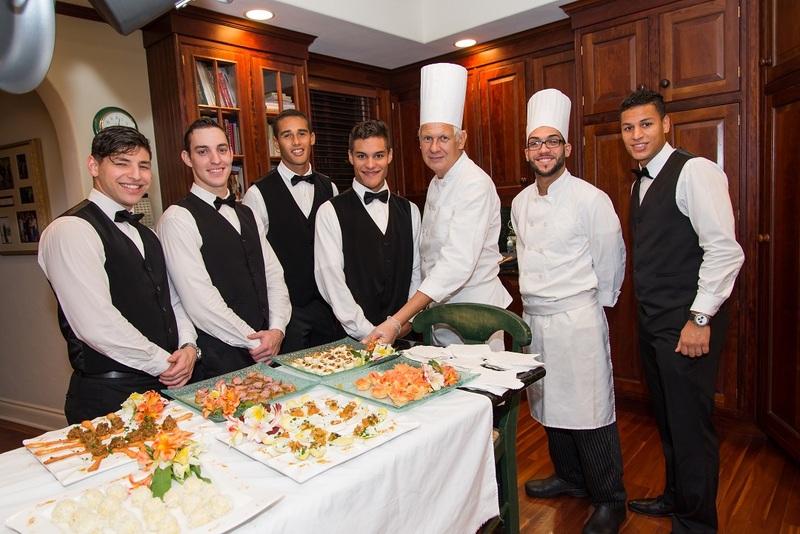 Argentelle offers exclusive catering for everything from intimate dinners to lavish galas. No matter what the size, Argentelle can meet all your catering and party planning needs. Your ideas, combined with our expertise, creativity, and attention to the smallest detail, will make your special occasion a unique, exciting, and memorable affair. Not only will you enjoy your party and your guests, you will have the peace of mind that comes from knowing all your arrangements will be carried out with the utmost professionalism, care, and graciousness. With 40 years of professional experiences in the US and in France, Rémy Gautier, founder of Argentelle, brings special event expertise, culinary flair and unstinting service to the most discerning and prestigious organizations for their most special and intimate functions. President Rémy Gautier was born and raised on his family’s farm in Normandy, France. After studied the-timed honored culinary techniques, he went on to the French Embassy in Amsterdam as Sous-Chef before becoming the Chef de Cuisine at the French consulate in New York in 1978. In 1981, he joined the culinary staff of the Carlyle Hotel. Before founding Argentelle in New York in 1984, Rémy Gautier received a degree in business from New York University. In June 2006 Argentelle Catering & Special Events relocated to Fort Lauderdale.